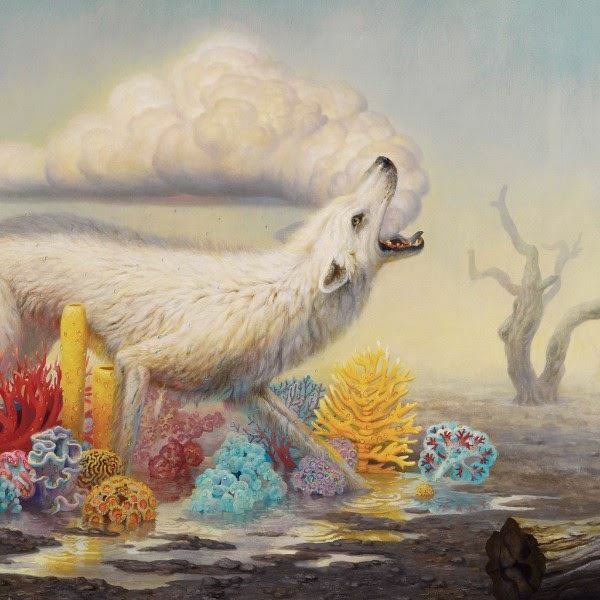 The fifth album from California rockers Rival Sons continues their trend for writing albums distinct from their predecessors. Yet in many ways it consolidates everything that's brought them from playing small clubs and bars, to opening arenas as special guests on Black Sabbath's final world tour, into one supremely accomplished package. There's plenty of Scott Holiday's signature guitar work throughout, almost single handedly demonstrating that riff based music is not only still kicking, but happy to take on all comers in a no-holds-barred, steel cage contest. Which is not to say that there's no subtlety to the music. Rival Sons are masters of light and shade. This is shown in a number of tracks, Thundering Voices contrasting another huge guitar line and sensational drumming from Michael Miley with a delicate chorus and a middle section that immediately evokes Led Zeppelin's No Quarter. After being compared to the 70's behemoths since day one, Rival Sons have finally gone full Zep and it is awesome. There's new tricks on show in the soulful Pretty Face, and the epic Fade Out again showcases that command of dynamics with some brilliant lead work from Holiday. One of the highlights of the album actually comes in the form of the first cover to grace a Rival Sons release. Their rendition of Ike and Tina Turner's Black Coffee - taking it's cues from the sublime Humble Pie version - is stripped of the high quality production that graces the rest of the album and fully demonstrates just what makes Sons such an exciting band. Without the bells and whistles you can really hear the talent on show, and the almost free-form, jamming nature of the track's closing moments is a glimpse into why they are one of the best live bands this writer has ever seen. Hollow Bones Pt.2 though is a masterful tour-de-force, and a clear demonstration that the band can be just as accomplished in a studio setting as in a live environment. The album closes with a heart-wrenching and beautiful acoustic ballade from singer Jay Buchanan. It contrasts wonderfully with the more powerful preceding tracks, layers of strings and lap steel guitar building throughout the song, and is a beautiful ending to the album. 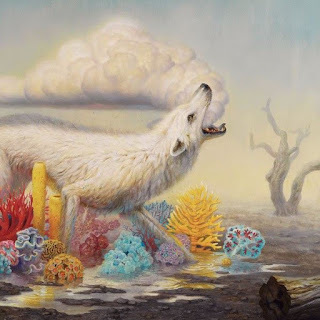 All in all, Rival Sons have struck a happy medium between the raw energy of their earlier releases and the high production values of their previous album Great Western Valkyrie. One gets the sense of a signature sound emerging, and the quartet, aided by '5th Son' producer Dave Cobb, certainly know how to use it. Hollow Bones is another outstanding addition to the Rival Sons discography.